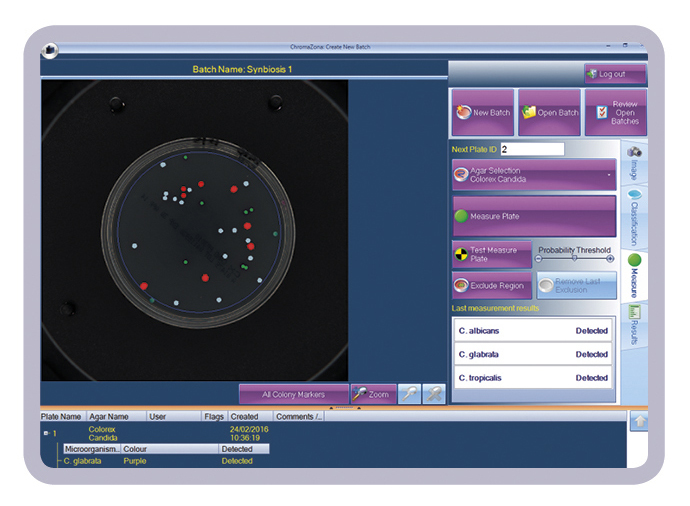 Chromogenic ID is a new generation colour recognition module designed to make the analysis of chromogenic agars accurate and simple to interpret. 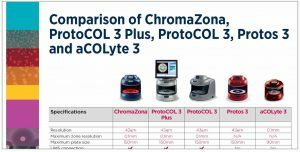 Chromogenic ID, designed to work with various commercial brands, comes as standard with ChromaZona and Protos 3 and is an optional software module for ProtoCOL 3. Organisms are identified at the touch of a button with the data and image stored for a permanent electronic record. 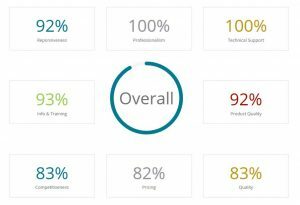 Chromogenic ID software automatically identifies a wide range of microbes cultured on a variety of chromogenic media from world-leading suppliers. 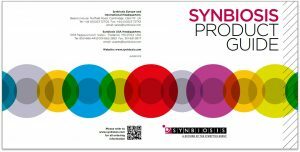 Chromogenic ID comes as standard with ChromaZona and Protos 3.